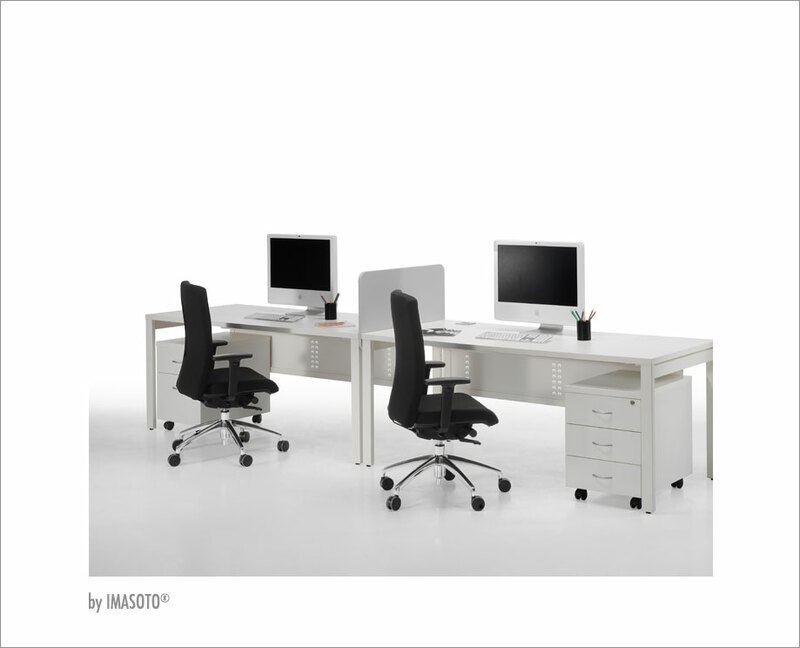 Os is characterized by a sober design and great formal lightness, with four extruded aluminum legs adjustable in height up to 10 cm, adapting perfectly to the directional and operative environment. The light structure of its structure allows generous lengths in its profile of extruded aluminum, ideal for tables of advice with a solution to the electrification for use of projectors and multimedia material. 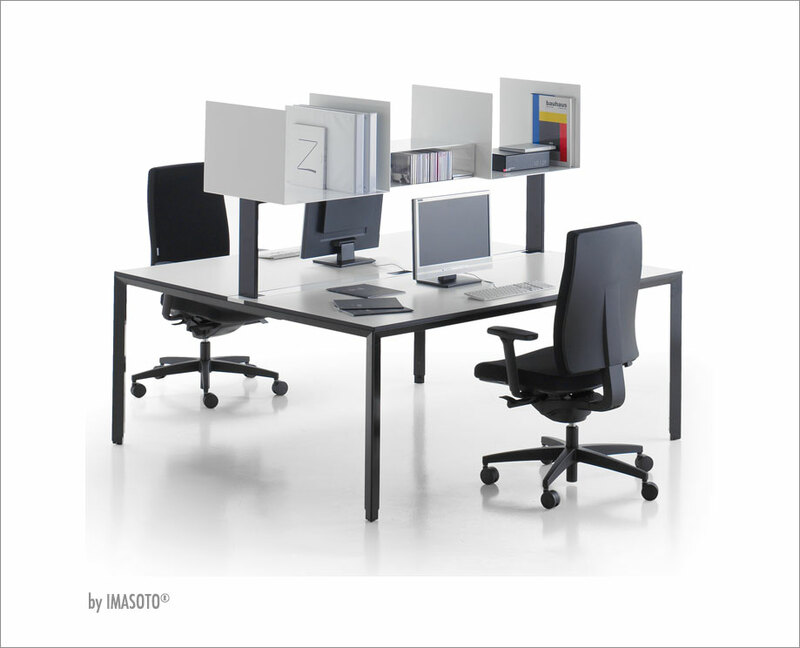 Modular horizontal growth without duplicating the vertical uprights, to achieve flexibility of the number of positions and freedom of movement. 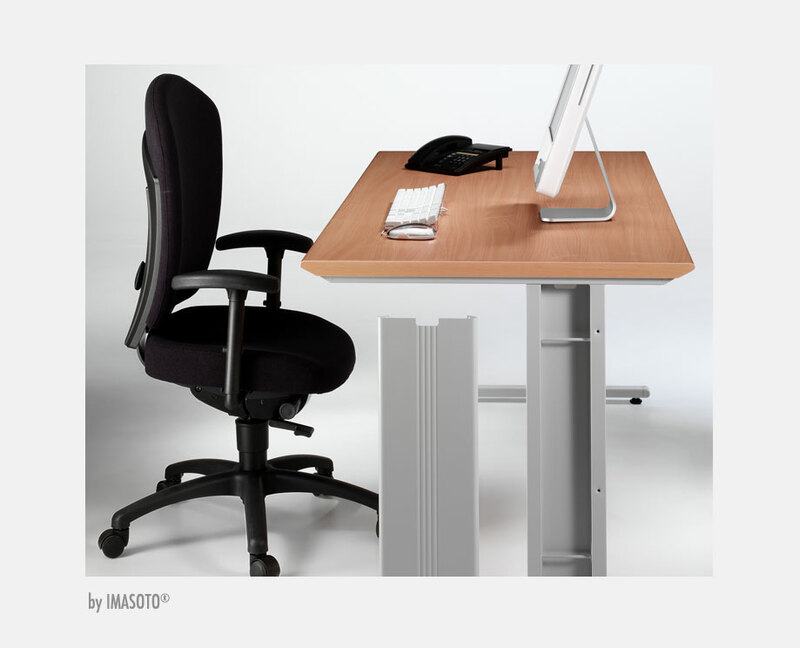 Functional and operative, it adapts to any work space. The legs in the shape of "L" allow the conduction of the wiring, solving in an effective way the increasing use of electrical and computer elements. It incorporates laminated skirt. 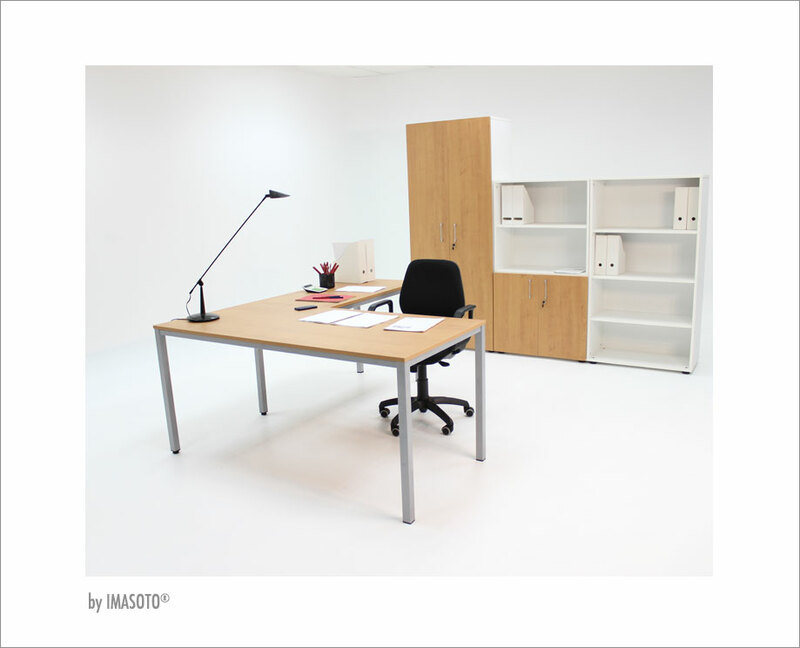 With a variety of dimensions, its straight, auxiliary and Wing tables allow multiple configurations, all sides, to form different workspaces, such as meeting areas, training rooms, etc.